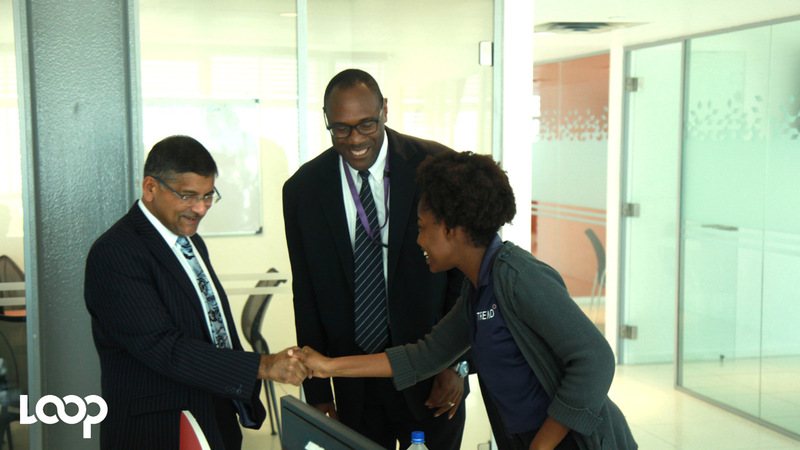 New British High Commissioner Asif Ahmad (left) greets Trend Media Group's Marketing Manager, Sheryl-Ann Thomas-Scott with Loop’s Group Executive Editor Al Edwards at a recent visit by Ahmad to Trend Media's office. 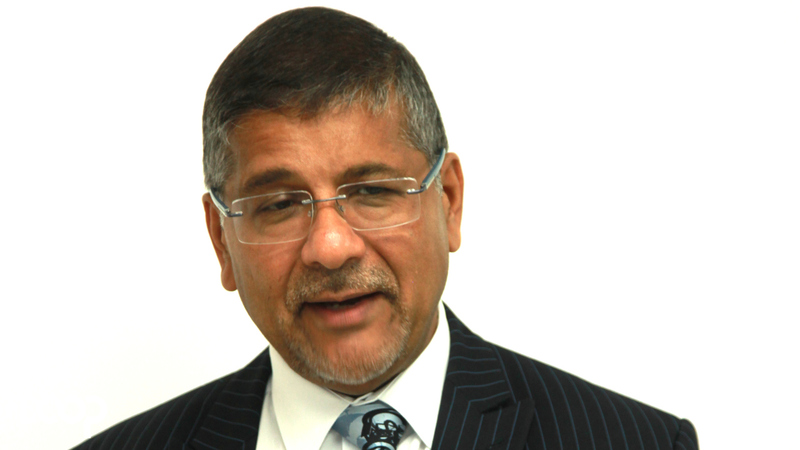 New British High Commissioner Asif Ahmad says there are opportunities to bolster the Jamaican economy by forming a closer link with the UK Diaspora which should create more SMEs. 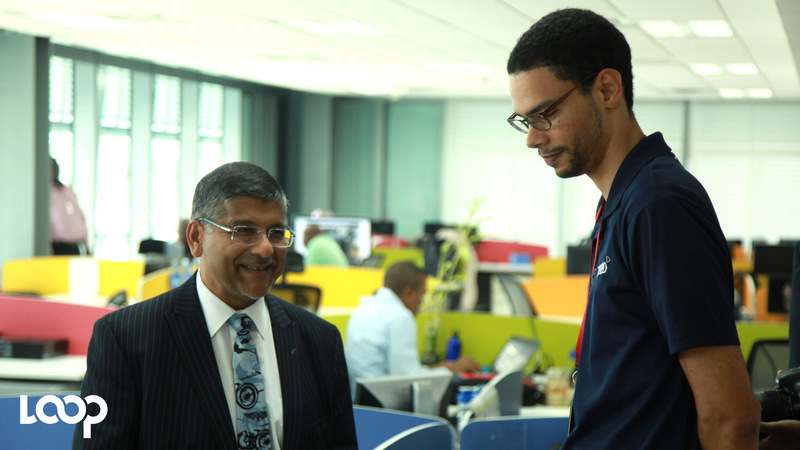 He was speaking with Loop’s Group Executive Editor Al Edwards in an interview where he explained that he would like to see a better connection between Jamaican and British companies. Ahmad also said that remittances should create a multiplier effect rather than simply be used for consumables, particularly imported goods. Watch this Richard Baker Loop video for more.